A turkey named Courage, an animal deemed worthy of continuing its life by President Obama in a bizarre White House ritual, is reportedly dead. 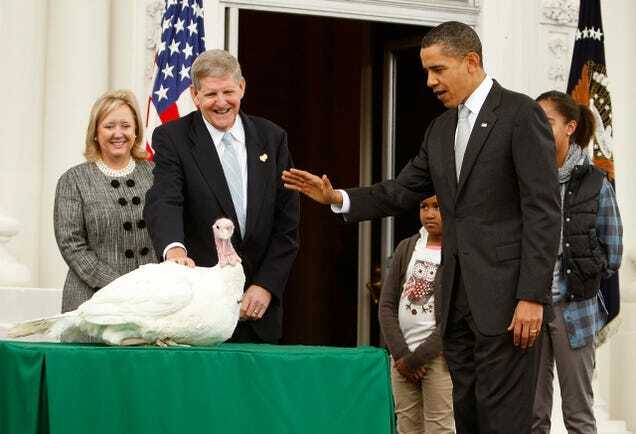 The bird was pardoned in 2009 during the strange Thanksgiving event that US presidents hold to show that they’re more powerful than birds. Or something.